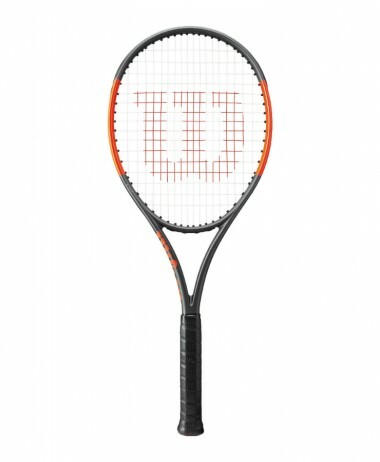 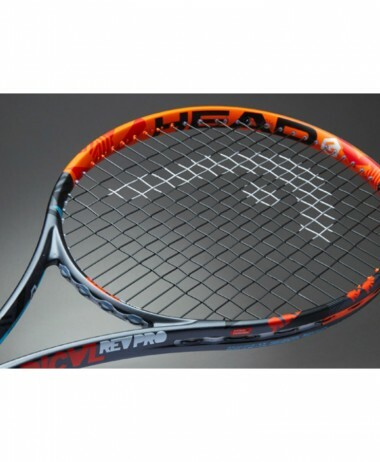 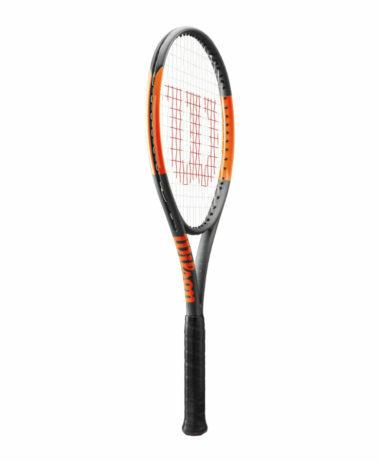 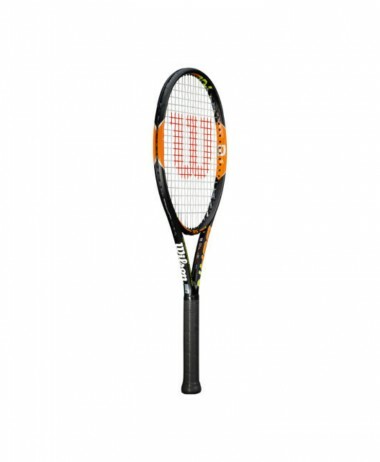 HEAD GRAPHENE 360 INSTINCT PWR 2019 The PWR Instinct tennis racket is ideal for players seeking effortless power, manoeuverability and comfort from a lightweight frame. 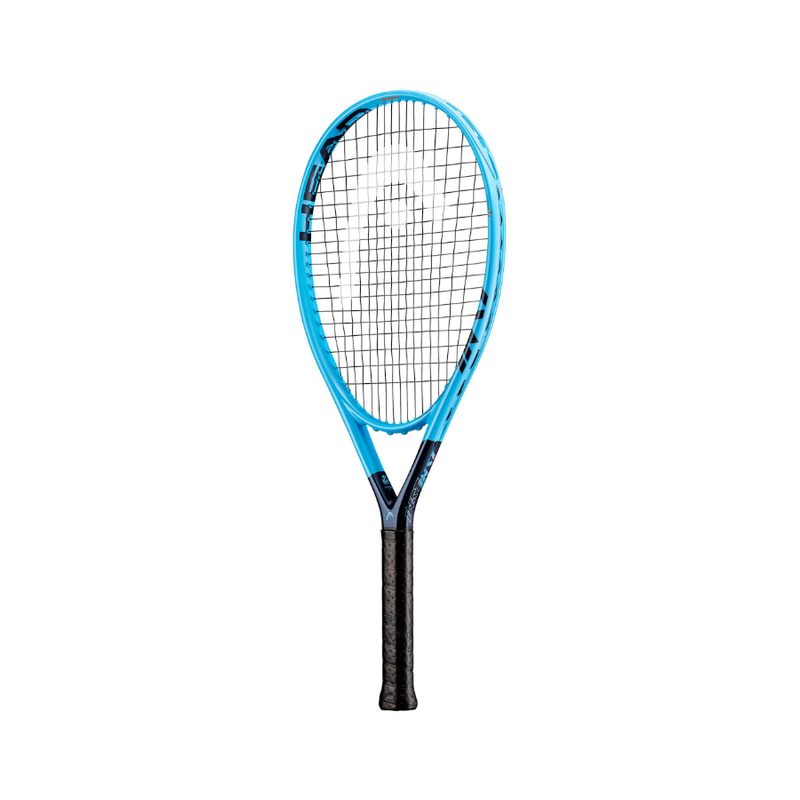 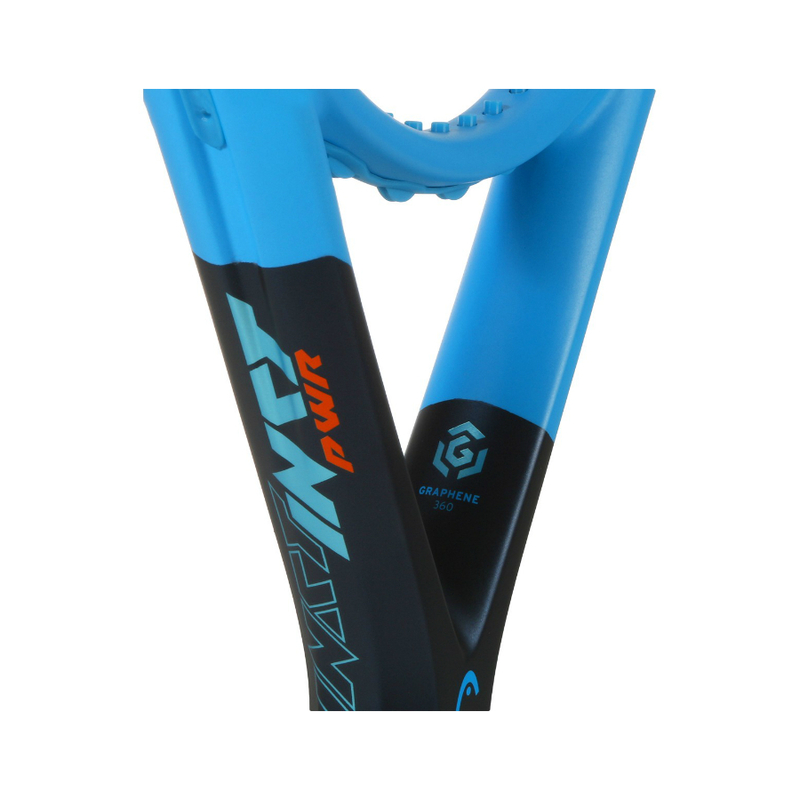 The Instinct PWR is particularly helpful for players with shorter swings to play long rallies without tiring out. 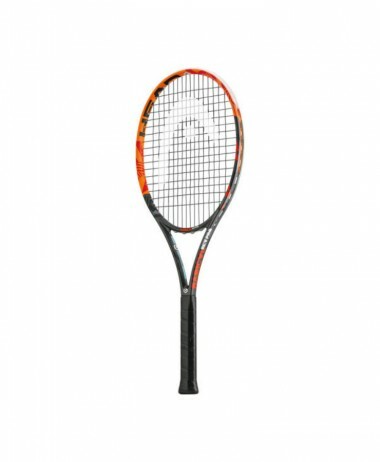 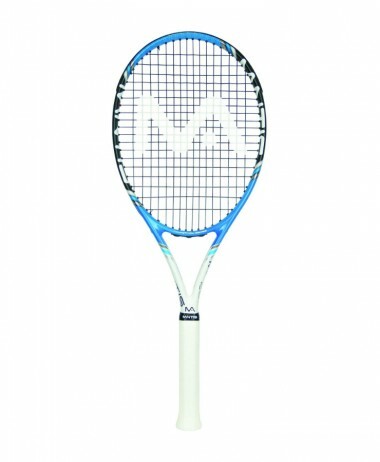 The 16×19 string pattern is helpful for generating spin, while the 375mm head heavy balance makes it extremely easy to get the weight of the racket behind the ball and hit with immense power. 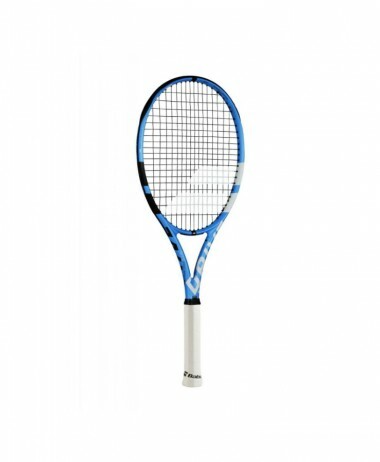 The thick 29mm beam creates a trampoline effect on the string bed which further adds to the powerful characteristics of the racket. 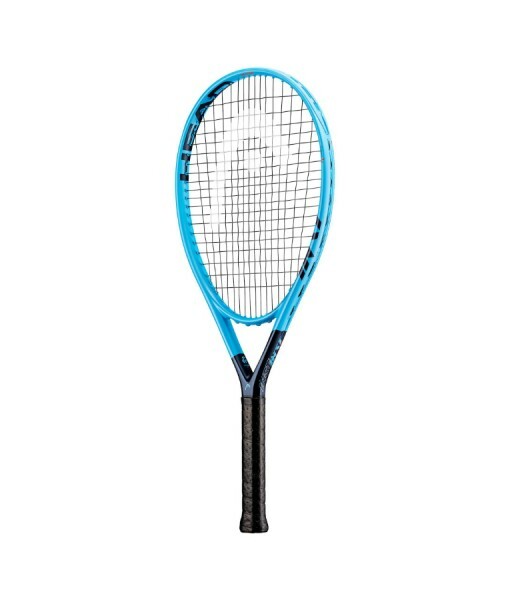 Like other members of the Instinct family, this racket gets updated with Graphene 360, a technology that gives you the benefits of polarized weighting while also strengthening multiple locations around the head for a more stable and powerful response.